10 Tips to Become a Better Node Developer in 2017 is by guest author Azat Mardan. SitePoint guest posts aim to bring you engaging content from prominent writers and speakers of the Web community. Note: The original title of this article was The Best Node Practices from Gurus of The Platform. The article covers true, tried and tested patterns, not the new and best of 2017. Although, some of the good old practices from Node gurus will still apply in 2017 and 2018 and even in 2019, the new cutting-edge features like async/await, promises are not covered here. That’s because these new features are not in the code of Node core, or popular projects like npm, Express, etc. The second part of the essay will reflect the proper nature of the content. And don’t forget: as mentioned above, this is part one. You can find a further ten tips in part two. Many Node and event front-end developers know that there is --save (for npm install) which will not only install a module but create an entry in package.json with the version of the module. Well, there’s also --save-dev, for devDependencies (stuff you don’t need in production). But did you know you can just use -S and -D instead of --save and --save-dev? Yes, you can. This post was part one of two. We’ve already covered a lot of ground, from working with callbacks and asynchronous code, to checking for errors and locking down dependencies. I hope you’ve found something new or useful here. 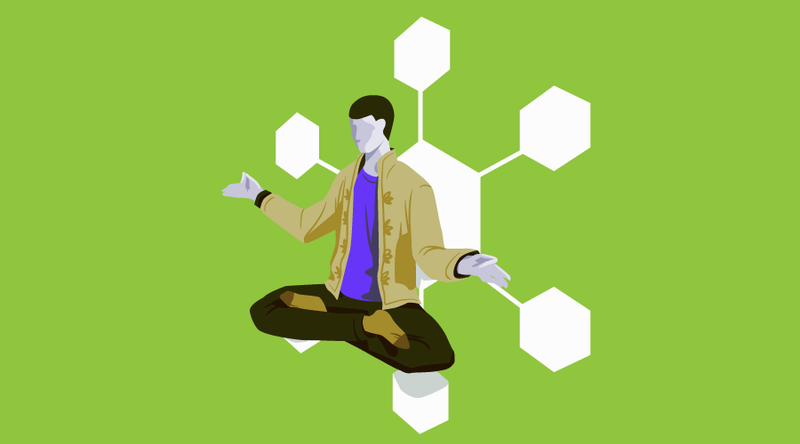 If you liked it, be sure to check out part two: 10 Node.js Best Practices: Enlightenment from the Node Gurus. And tell me what you think. Did I miss anything out? Are you doing it differently? Let me know in the comments below.